Trust and emotional security are important parts of social emotional development for infants. Healthy relationships are the cornerstone for progress in this domain. At this stage, infants will bond with familiar adults and begin to show caution around strangers. look at a caregiver they’ve bonded with when they are hungry, tired, or upset. 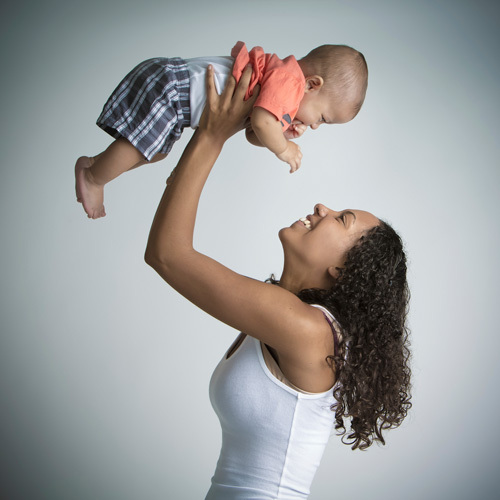 respond to infant’s cues for what they need.